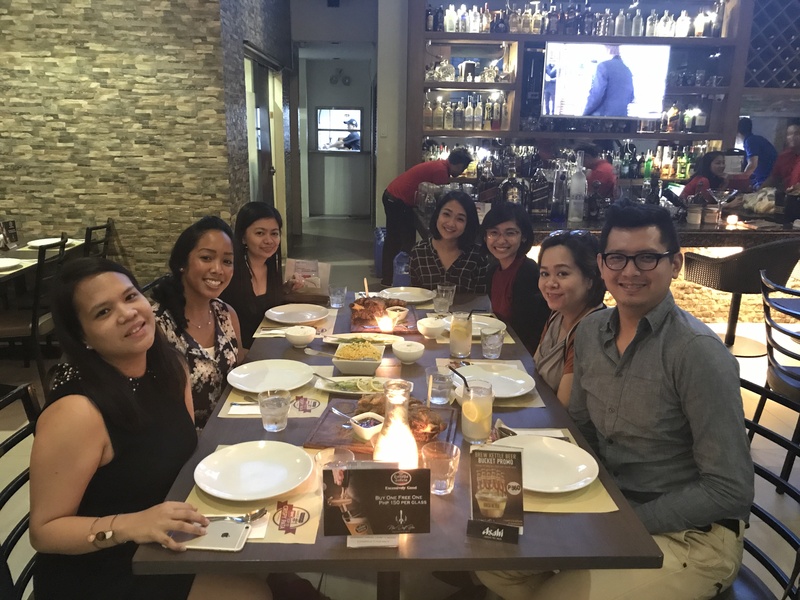 When I traveled to the Philippines for my two-week PROI exchange sponsored by Jackson Spalding, I didn’t really know what to expect. I’m Filipino-American but had never visited the country before – so while I had already experienced a taste of the Filipino culture at home with my mom, the full immersion with my relatives and then our PROI partner agency M2.0 Communications in metro Manila took it to a different level. 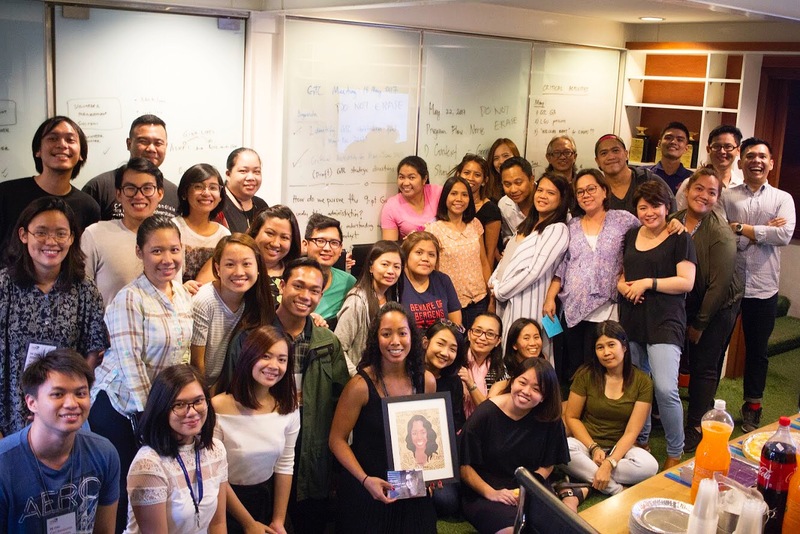 I learned a ton from the M2Comms team about public relations and marketing in Southeast Asia, most notably the challenges of the digital transformation the Philippines is undergoing. But I also loved experiencing the warm “mabuhay” (Tagalog for “welcome”) I received as the M2Comms team took me under their wing. 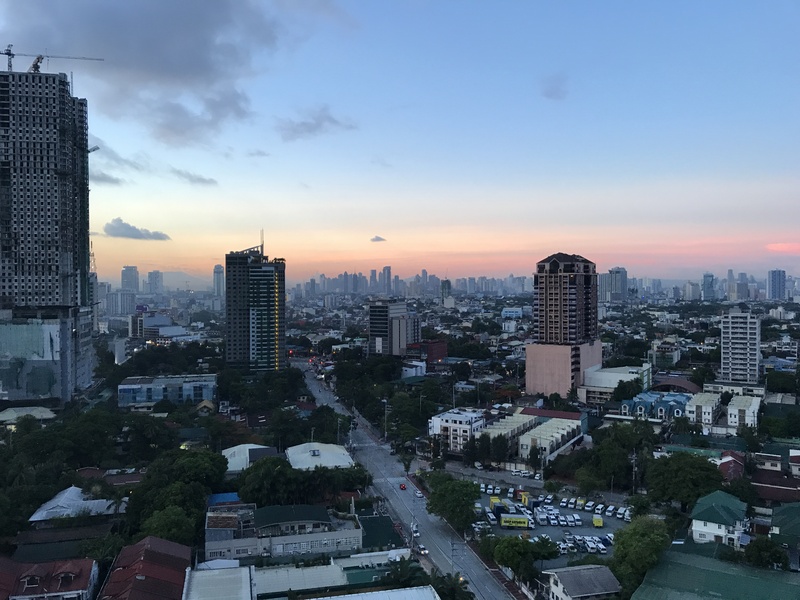 Here are six things I learned about the Philippines during my stay. Kindness and hospitality are second nature to Filipinos. From the moment I walked into the office, the M2Comms team made me feel right at home. We shared a ton of laughs from the jump – and I was proven over and over again that Filipinos are of the kindest, most hospitable people in the world. I couldn’t have been more grateful to have their team surround me with an inviting welcome because, just the night before, I was staying at a hotel next door to Resorts World, which experienced an unbelievable and fatal tragedy after an armed robber set fire to the casino. With initial news reports from Western media linking the attack to terrorism, the M2Comms team set the record straight on the crime and offered reassurance – even before I met their team, I received emails and text messages early that morning as they checked on me. 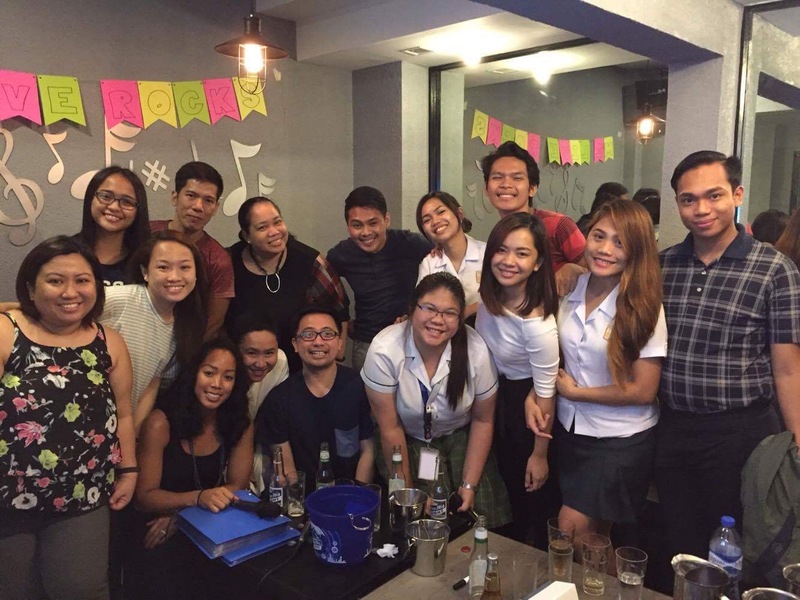 It was then that I knew my experience at M2Comms would be as special as being with my JS team every day. Filipinos will feed you. A lot. I don’t speak Tagalog, but one of the first phrases I learned and committed to memory after day one was, “Anong oras kumain kami?”, which means, “What time are we going to eat?” Anytime is a good time to eat in the Philippines, and no one – especially a guest – is ever left out of a meal. Even if you aren’t hungry, you should learn to expect to eat something because your hosts will essentially keep asking what you want to eat until you give in (and I mean that in the best way!). Along with the inclusive nature of mealtime, the M2Comms team also introduced me to a ton of Filipino snacks and sent me home with a suitcase full of pasalubong (the Tagalog word for bringing gifts – usually, a bunch of food – back from your destination) to share with Jackson Spalding Atlanta for a taste test. Atlanta traffic has nothing on Manila traffic. Along with staffing media events, participating in content marketing planning and writing social media content during my exchange, I helped prepare a new business pitch for a transportation company. While researching, I learned that Manila is the fourth most densely populated city in the world. There are 2.3 million registered vehicles in Metro Manila, and the volume of vehicles driving the main highway in Manila daily is nearly twice as high as the thoroughfare’s intended capacity. Vehicle density in the city is far higher than Singapore or Tokyo. (Can you even imagine?) On top of the number of vehicles on the roads, most city streets don’t have stop signs or stoplights to help you get to where you’re going. Combine that with modes of public transportation like buses, jeepneys, taxis and the train, you have quite a commute on your hands. Filipinos love malls. With all the traffic issues, running errands can be a pain. But that’s where the malls come in. Filipinos love their malls – they’re a one-stop shop for anything you might need, and there is no shortage of malls to go to. At one mall, you can grocery shop, see a travel agent, be seen by an urgent care doctor, shop for clothes, see a movie, schedule a spa treatment and more. They’re quite the urban oasis for the weary driver or passenger. The Philippines is a beautiful country, and its people are resilient. I couldn’t have been more delighted to have this experience of working in marketing communications abroad and building an even stronger understanding of my heritage. I learned a ton, was welcomed and felt at home. And every day, I observed how beautiful the country is – it’s beautiful not only for its beaches, mountains and its 7,000+ breathtaking islands, but also for the grit and perseverance of its people. The news we see from Western media about the Philippines and its politics paints a dark picture, and some of the poverty I saw firsthand in metro Manila was a reminder of the challenges the Philippines still faces as an emerging nation. But that isn’t what you hold onto after visiting the country because the people will show you that the Philippines is so much more than what you see in the news. They’ll show you joy amid political controversy and, at times, devastation. And that perspective is what inspired me most. Will Twitter’s Obit Be 280 Characters?